and his father is their prime suspect. Jack has escaped from police custody, and only Mike believes that his tormented father might not be guilty. which could mean putting everyone he loves in the line of fire.The Poacher's Son is a sterling debut of literary suspense. 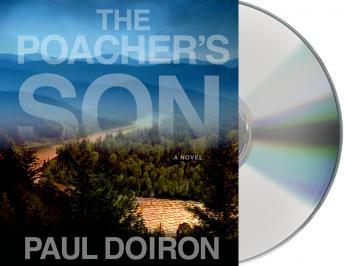 Taut and engrossing, it represents the first in a series by Paul Doiron featuring Mike Bowditch.